The Easter,the most important and the greatest Christian holiday of the year has always been worshiped by the Romanians as a day of hollyjoy. 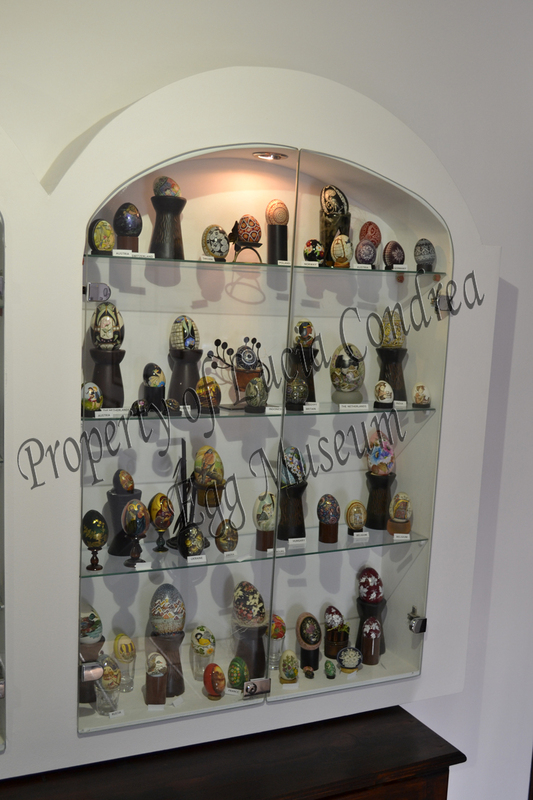 Among all Romanian customs,the one of painting eggs for Easter is by for the finest and mildest and maybe nowhere else like in Bukovina the egg isn’t looked upon and considered with so much love the custom of painting it is raised at a high artistic level. The most beautiful,the most reprezentative and the most suggestive inked eggs,carrying ancient, pre-Christian symbols , are those that come from Hutsul territories. Hutsuls are unanimously acknowledged for the craftsmanship of their Easter Eggs , which have become emblematic of them , as it were. In Moldovita (Bukovina) a place where the hutsul people had settled since ancient times, this tradition is at home. 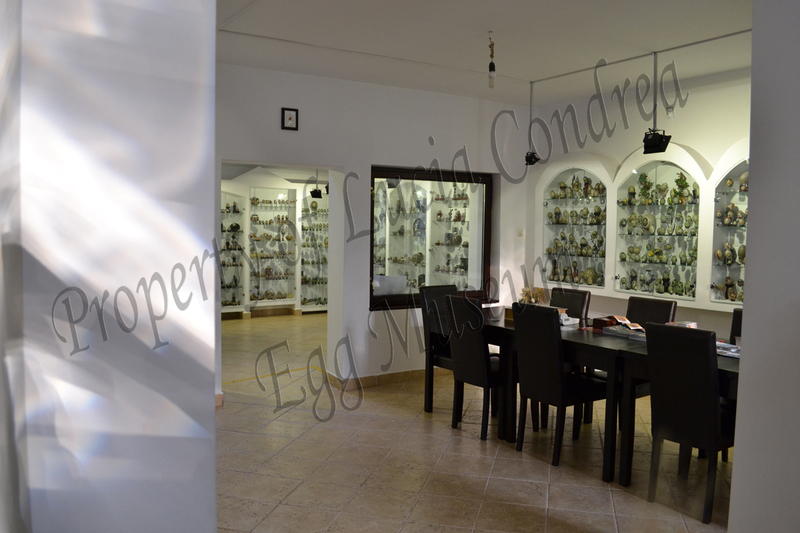 important exibitions of art in the world, Lucia Condrea is a unik artist and the eggs painted by her are the reflection of a gift with which she is endowed by God to make the other people happy. – ”batik” technique graphics (black-white) . – old ” hutsul” stitching transposed on eggs wax and natural paint being used. She took part in over one hundred sixteen exhibitions within twenty two years time international exhibitions. All the juries together with the value of the other artists, urged her towards perfection, getting to be , finally , one the most valuable and creative artists of this kind in the world in technique batik. The ,,little masterpieces” of this real artist stand a place of honour in the greatest museums of the world , Royal Houses and personal collections as well ,being an unexhaustable ,,source” of ideas and conceptions in contemporary Romanian art. Starting with the summer of 1993 the artist Lucia Condrea opened in Moldovita (Bukovina, Suceava- Romania) a museum that bears her name, unique in Romania and maybe in the world, having in mind the artistical value of the exhibits. The idea of the opening of this museum came as a natural consequence of many years of artistic labour and , also, out of the wish to pass over to the younger generations the unique value of this art. 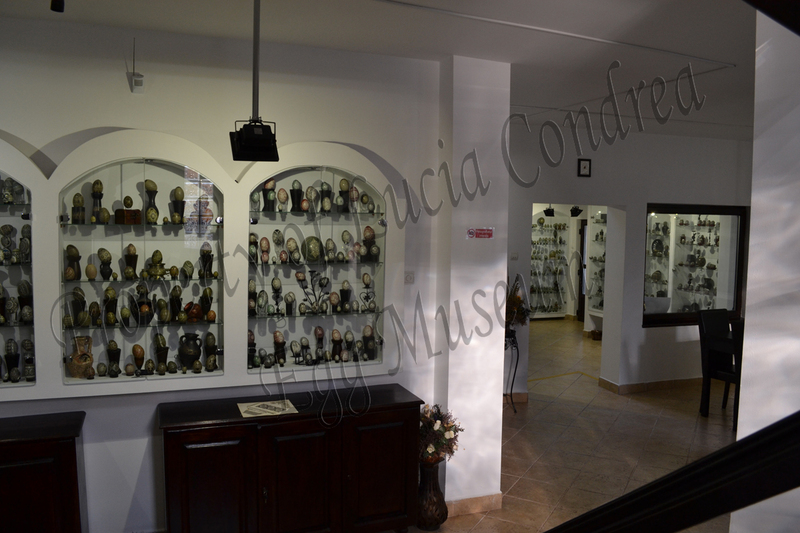 – pieces collected by Lucia Condrea from artists belonging to different countries (international collection). 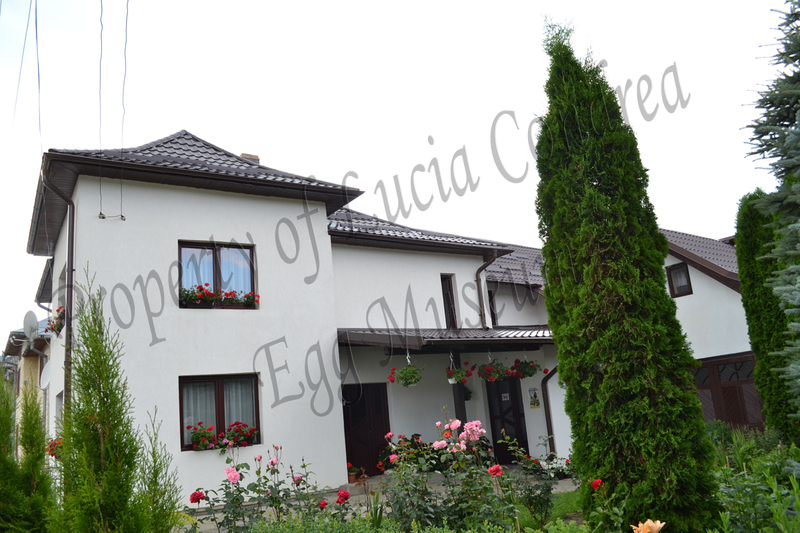 It’s five years now since the “Lucia Condrea” Museum has been hosting an International summer time school for teaching egg painting; foreigners from the farthest corners of the world come to learn this handcraft , to admire the wonders of Bukovina but also to learn and understand a little bit the soul and the history of the ”hutsul” people belonging to this area. “The everlasting labour for creation , and living for beauty are my touchstone in life. Withing my works have tried a new conception and attitude towards art, a certain taste, an original perception, a value and artistic form against the kitsch”.